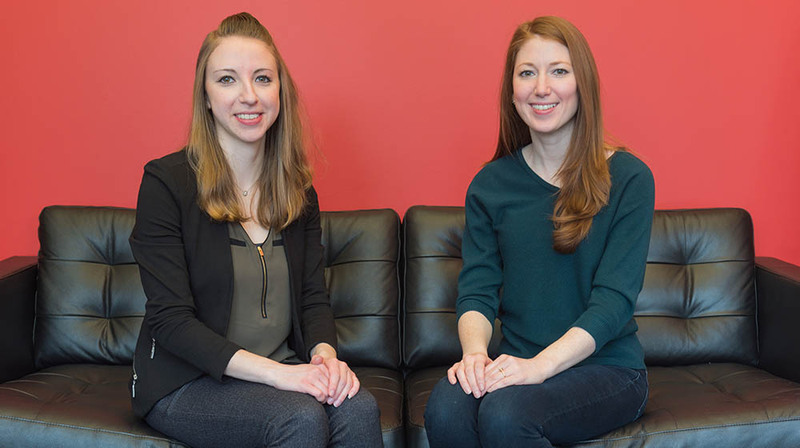 Point Park University School of Communication alumni Stacey Simon ('07) and Kariann Mano ('16) are colleagues at Havas PR Pittsburgh — one of the world's largest global communications groups. "It's nice to know Kariann and I share a similar foundation and it's fun to talk about our mutual experiences at Point Park," said Simon. 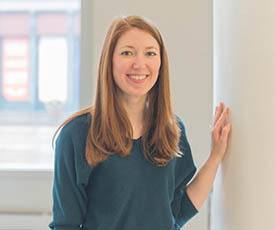 "I love working with a fellow Point Park alum; knowing that Stacey received the same education as I did and learning of her successes over the years makes me excited to see where my career will take me," Mano added. In the profiles below, Simon and Mano discuss their roles at Havas PR as well as their experiences at Point Park University. 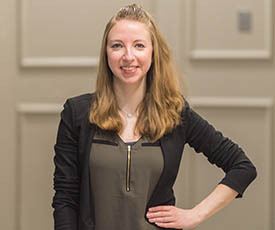 "Having now experienced a range of industries and roles in the communications field, I can genuinely say that I’m still thankful for my Point Park education to this day." "Aside from all of the classes in the public relations and advertising program, I was a member of the SAEM Club, The Globe and the PRSSA/AdFed chapter. Being able to talk about doing projects that took place outside of the classroom are a great talking point in your interviews and really show what you can do as a professional."